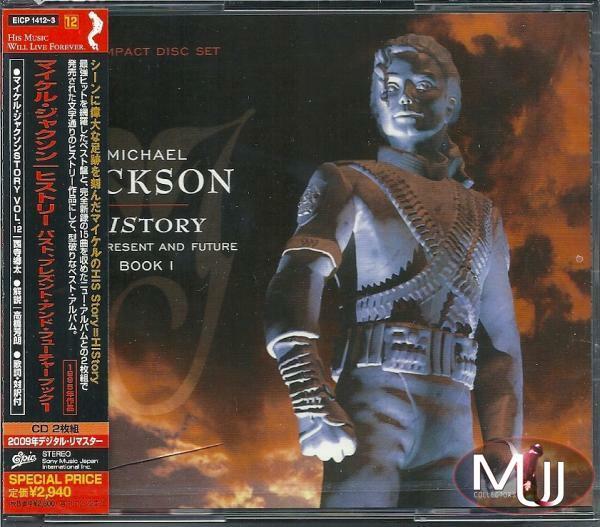 HIStory, Past Present And Future Book I - 2010 Japanese Limited Edition 2 CD Album Set. 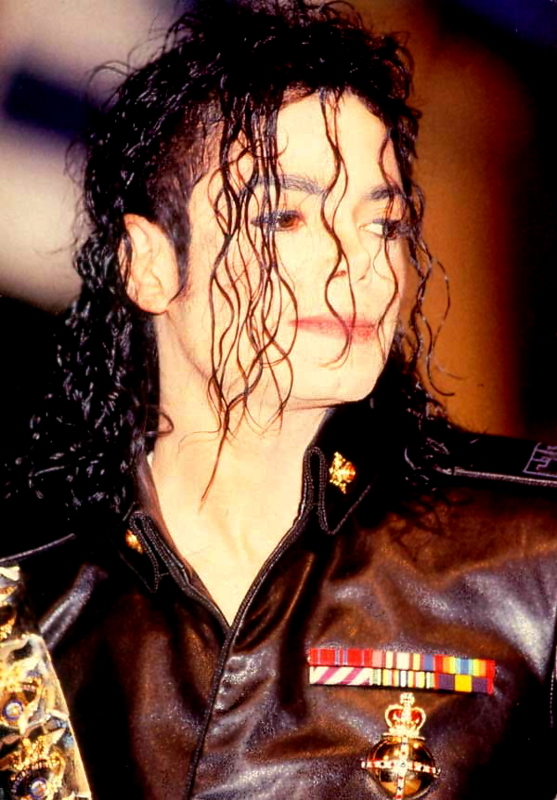 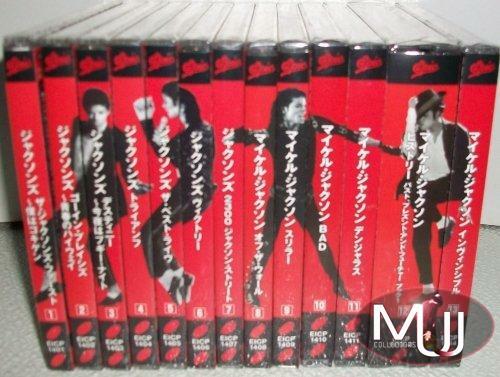 Released on June 23, 2010 to commemorate 1 year after Michael's death. 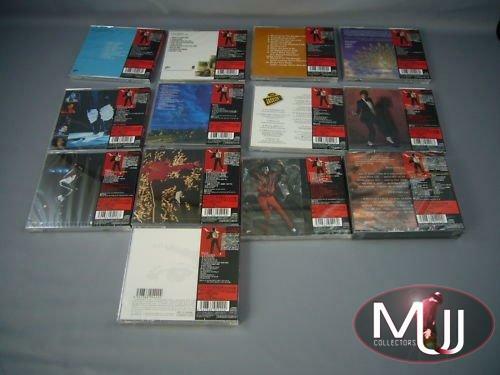 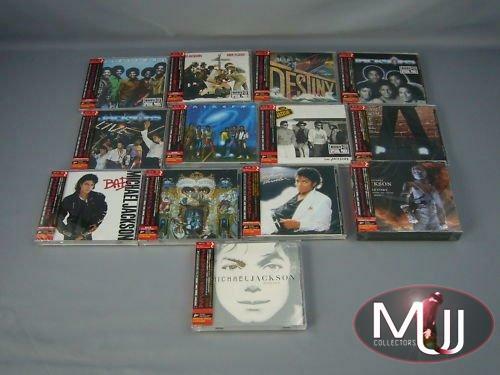 Part of 13 Limited Edition CDs that form 4 different Michael's silhouettes with their OBI Strips.